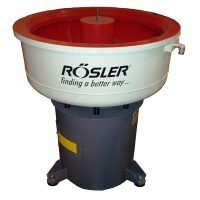 This expander wheel is used on a bench polisher or bench grinder to hold abrasive linishing belts this allows grinding and abrasive deburring and cleaning on all metal without buying a belt linishing machine. The wheel expands as it spins holding the belts safely onto the wheel. It is similar to a contact wheel but the rubber expands with centrifugal force and holds the belt. 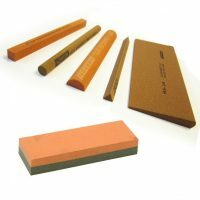 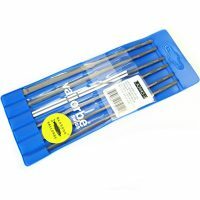 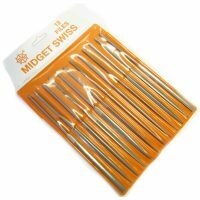 150mm x 38mm (taper bore) – ideal for using with a polisher with pigtails or tapered mandrels on the ends. 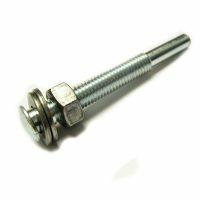 Run at 4,500 rpm max. 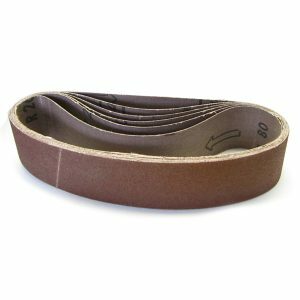 Takes any belts 475 x 38mm we offer and range of belts in this size for many applications. 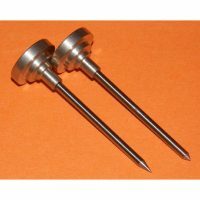 90mm x 50mm (taper bore) – ideal for portable machines, when operating with no load run at less than 6,000 rpm. 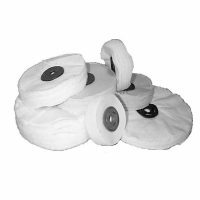 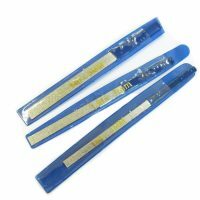 Uses: These expander wheels are a very cheap and easy way to grind and linish all metals and plastics. 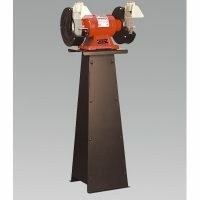 The wheel stays flexible and allows a lot of accurate work to be done. 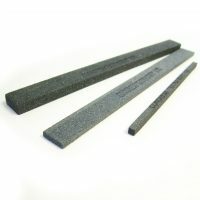 This tool would be at home in any metal workshop – fabricators, polishers, foundry. 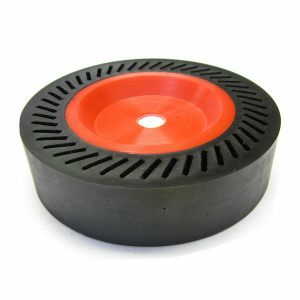 A huge range of abrasive belts are available to fit onto this expanda wheel which makes is very easy and cheap to use.